The Sorensen auction is the only source of funding for our school’s magnet programs. All magnet programs, e.g. canto, theater, chess, art, drumming, marimbas, etc. are funded by the auction. It costs over $60,000 to fund the programs. 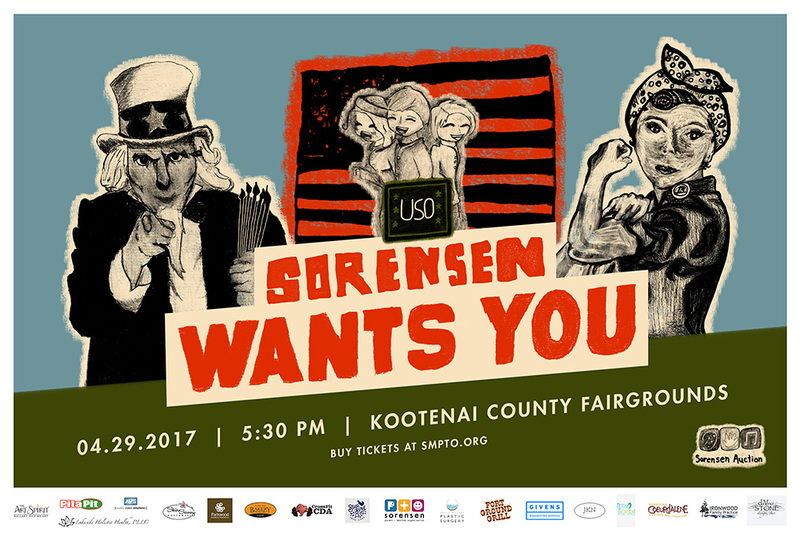 The tickets are available in single, couple, and full table (8) formats, and are available for purchase here: http://sorensenpto.schoolauction.net/2017auction! Coordinate and organize volunteers week of auction. We need someone to run the auction software the week & night of the big soiree. They take an online class and make sure the physical stuff matches up digitally in the online catalog as stuff gets grouped together.